This small house displayed for sale in Al Salmaniya district represent a perfect real estate investment opportunity. 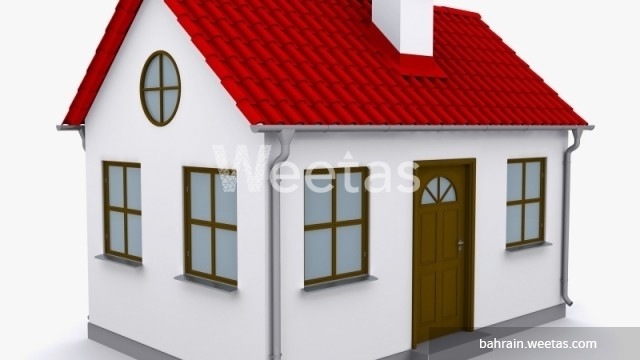 The house lies in a perfect location and it's suitable for investment or permanent living. The house a permission to build up to 7 apartments and it stands over a total area of 131 sqm. It's total price is BHD125,000.